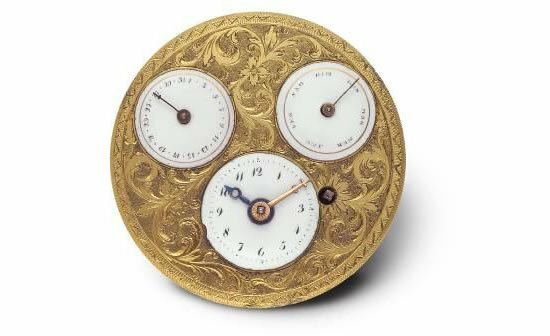 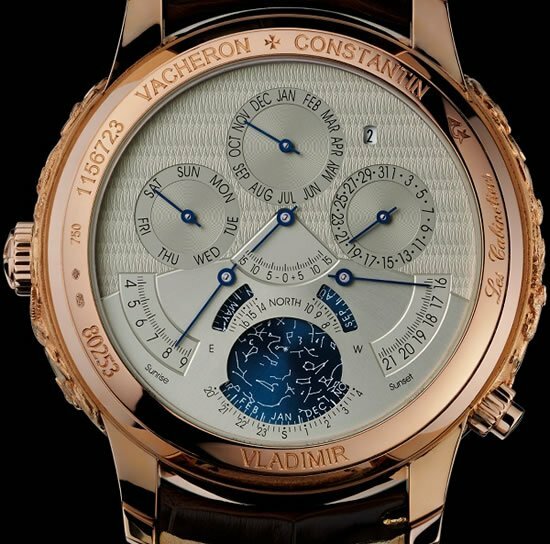 After the year of the dragon, comes the Chinese year of the snake, and Vacheron Constantin is celebrating the The Legend of the Chinese Zodiac with its Métiers d’Art collection that consists of some stunning timepieces crated around the 12-year cycle, starting with the year of the snake. 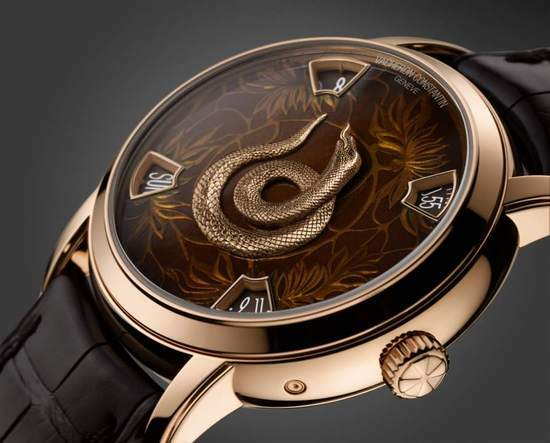 The Year of the Snake models are truly amazing too look at: the dial face sports the leaf motif that is rooted in “classic Chinese iconography” and has been created directly in the metal. 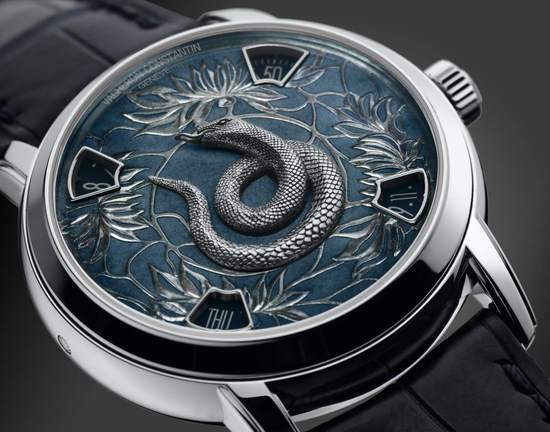 The snake will wow you to no ends: it’s like Nagini from Harry Potter movies: the attention to detail on its scales and its finish is superb, its 30 hours of worthwhile art. 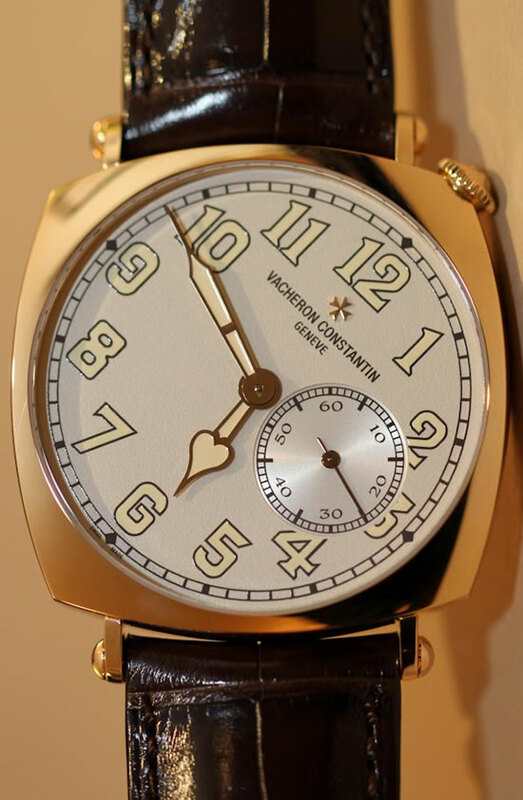 The watches have been enameled using the Grand Feu enameling technique that is rooted in Geneva. 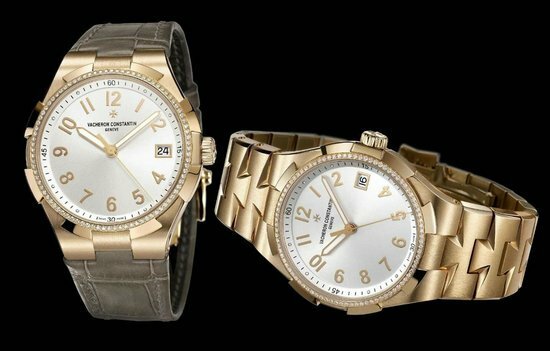 Running on a mechanical self-winding Caliber 2460 G4 movement, the 40 mm wide watch, with 12.74 mm thickness boasts of a 40-hour power reserve, and 30 meters of water resistance. 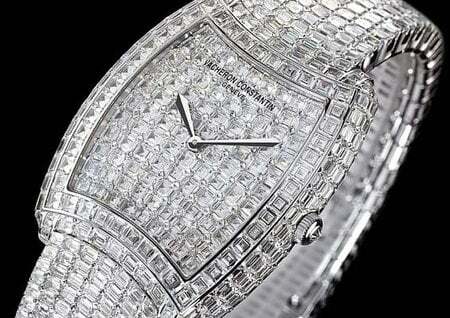 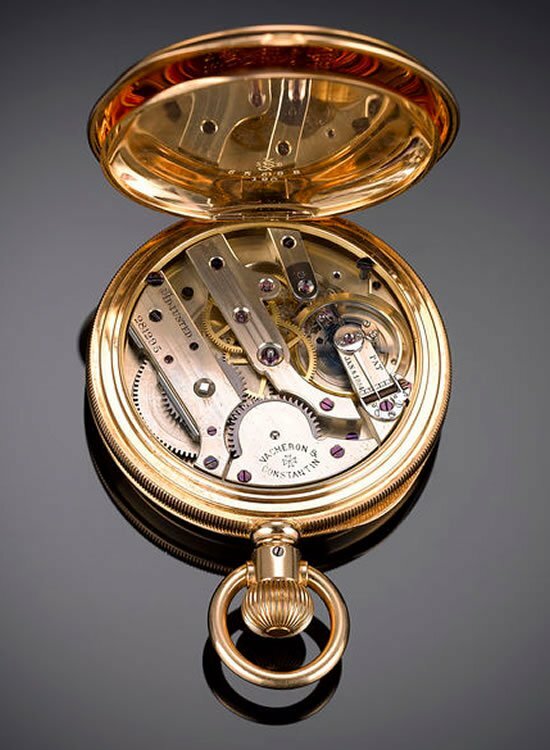 Encased in a Platinum 950 or 18-carat 5N pink gold case the watches are covered by a transparent sapphire crystal caseback. 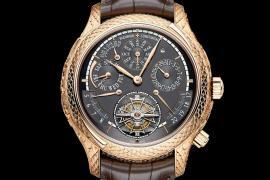 The watches feature 18-carat gold hand-engraved dial, coated with “Grand Feu” blue / bronze enameling and a hand-engraved platinum 950 / 18K 5N gold snake, depending on the variant you pick. 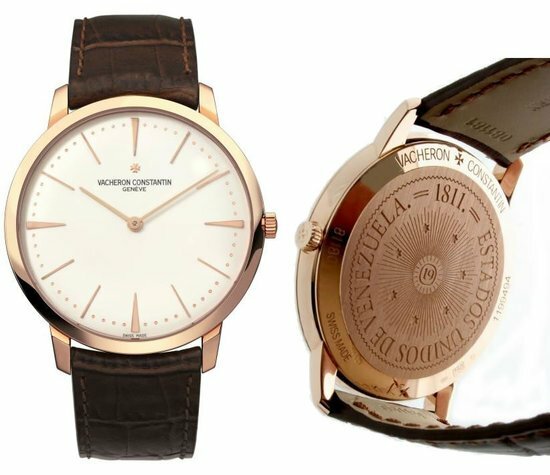 The watches have been finished with a Dark blue / Brown Mississippiensis alligator strap sporting hand-stitched, saddle-finish with a Platinum 950 / 18k 5N pink gold folding clasp for company. 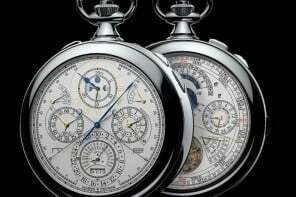 There are only 12 units of each version up for grabs, with the year 2013 engraved at the back of each watch.